BACK ON THE MARKET AND READY FOR SERIOUS OFFERS. 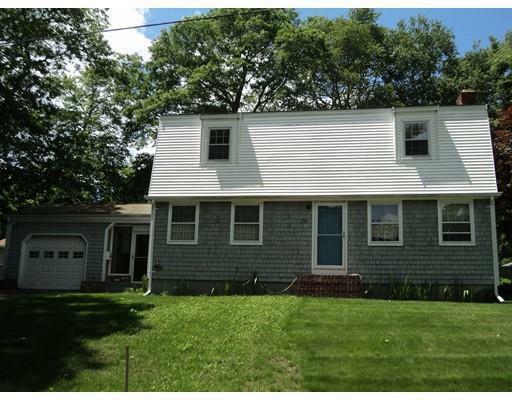 This affordable 4 bedroom, 1 1/2 bath home in one of the NICEST NEIGHBORHOODS in Somerset offers great curb appeal. Charming & easy layout, hardwood flooring, living room fireplace and an enclosed porch leading to a 1 car attached garage. Home just vacated and final clean up complete for next lucky owner. Bring your update ideas and offers for this GREAT OPPORTUNITY to have it your way! !